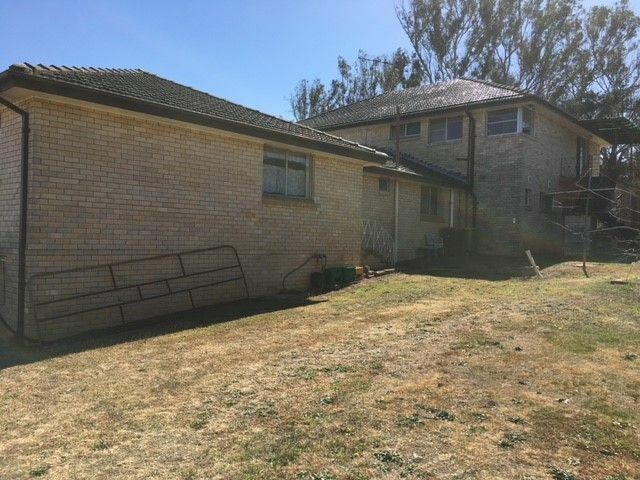 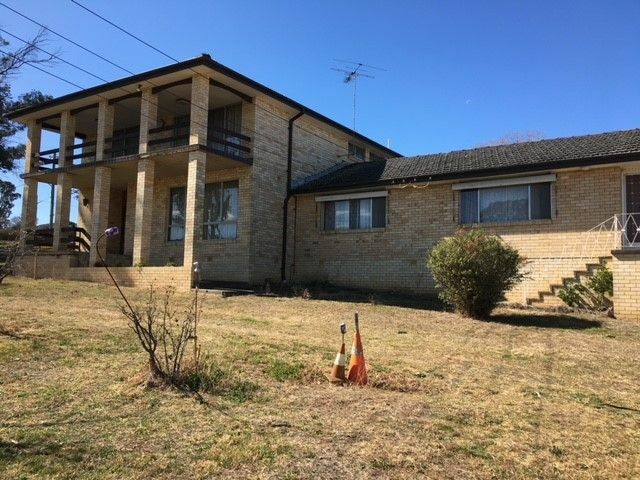 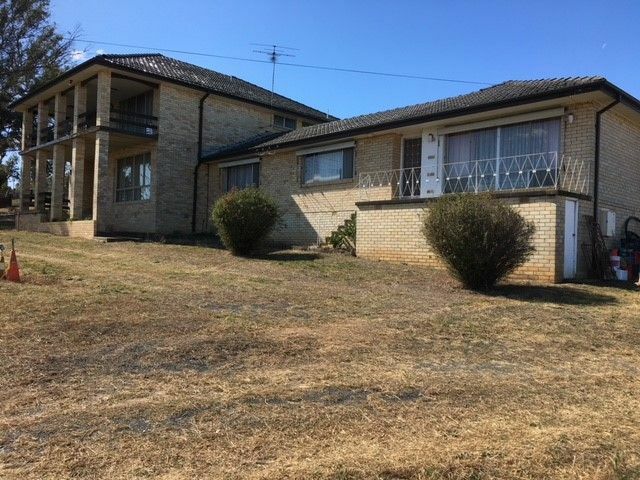 Are you looking for a great opportunity to subdivide this great property and possibly retain a few blocks for yourself? 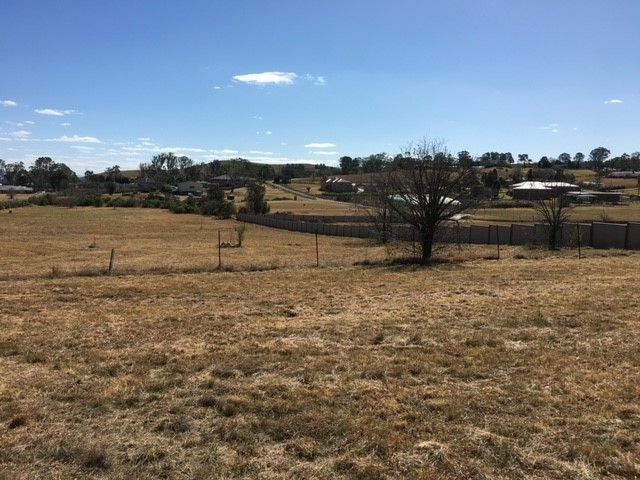 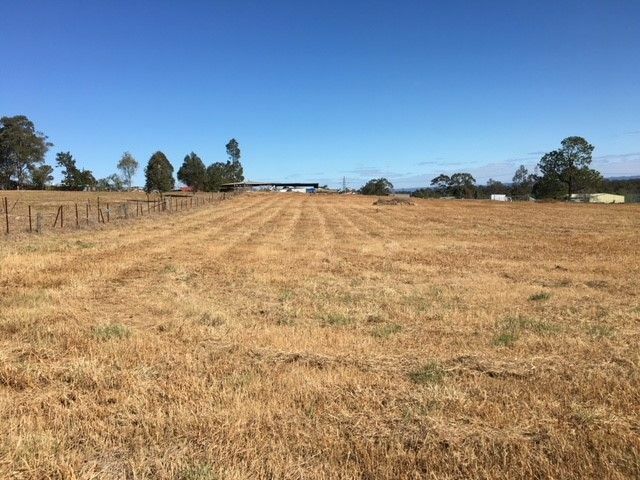 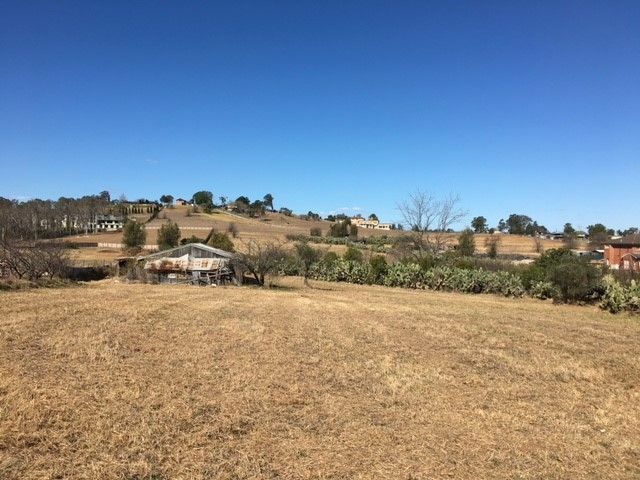 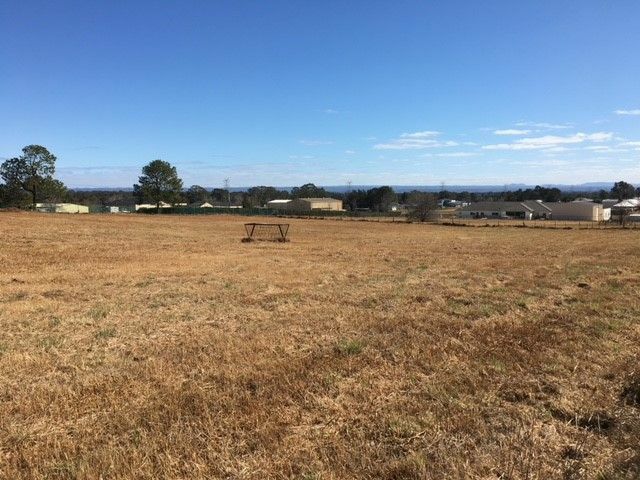 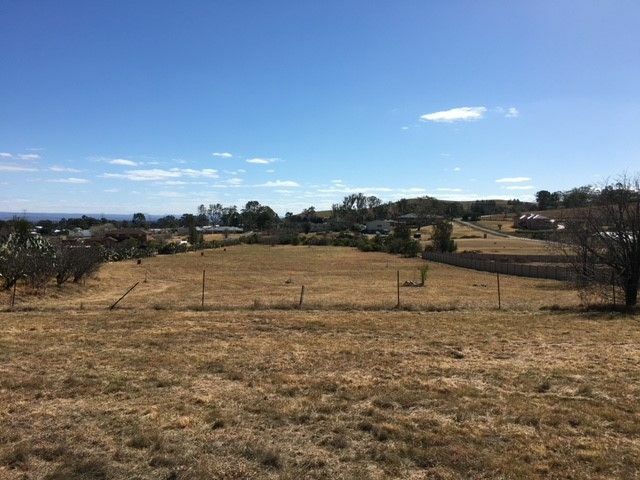 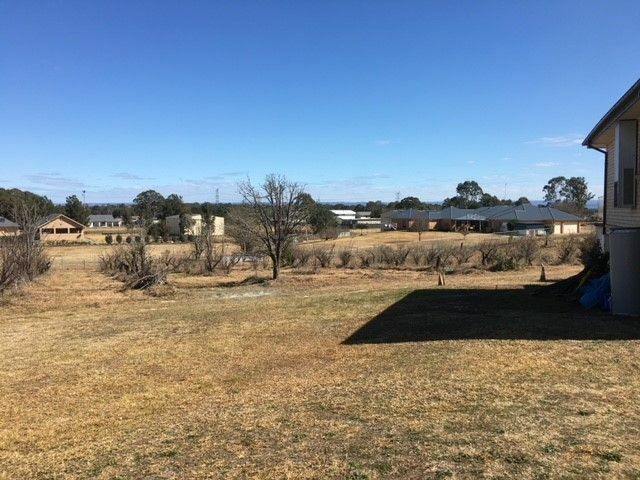 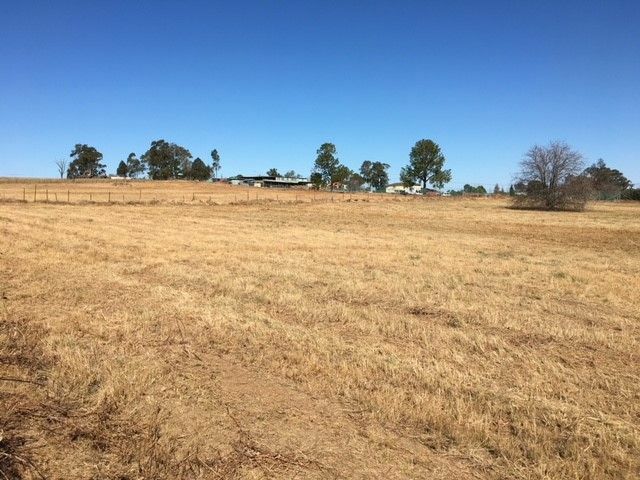 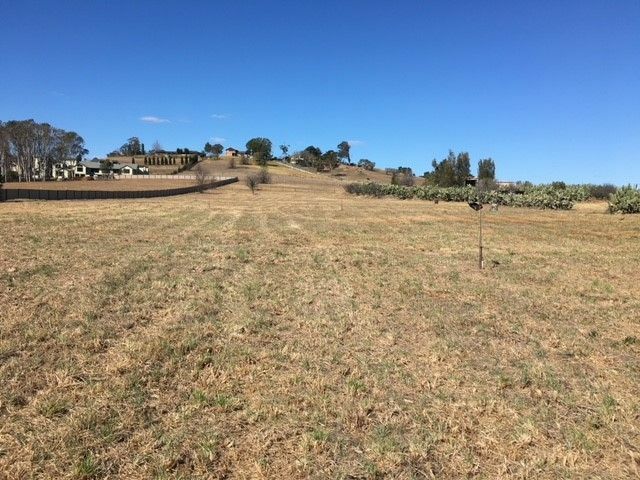 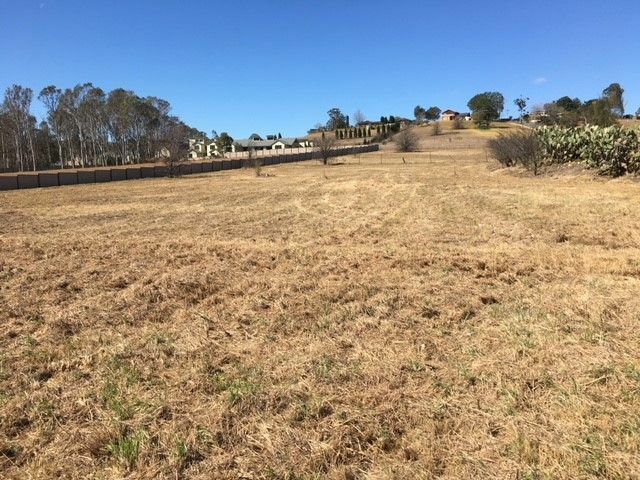 This large parcel of land may also open up to other opportunities or business activities in this sought-after growth area. 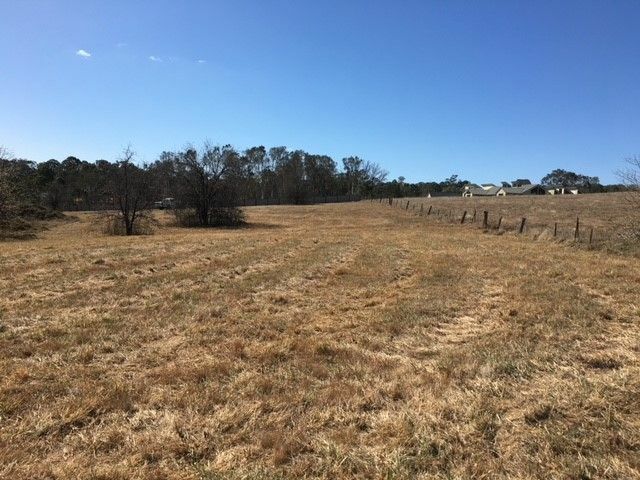 The land is close to major roads and only 6 minutes to the proposed new Badgery’s Creek airport. 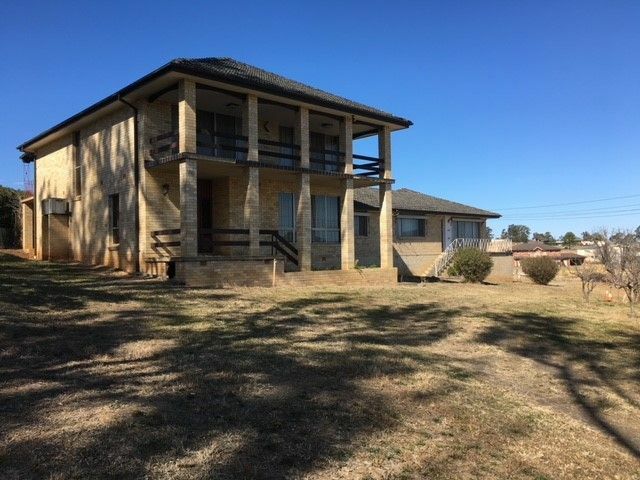 The home has 3 bathrooms, 3 kitchens, 5 Bedrooms with room for that extended family or an opportunity for rental potential for that extra income. 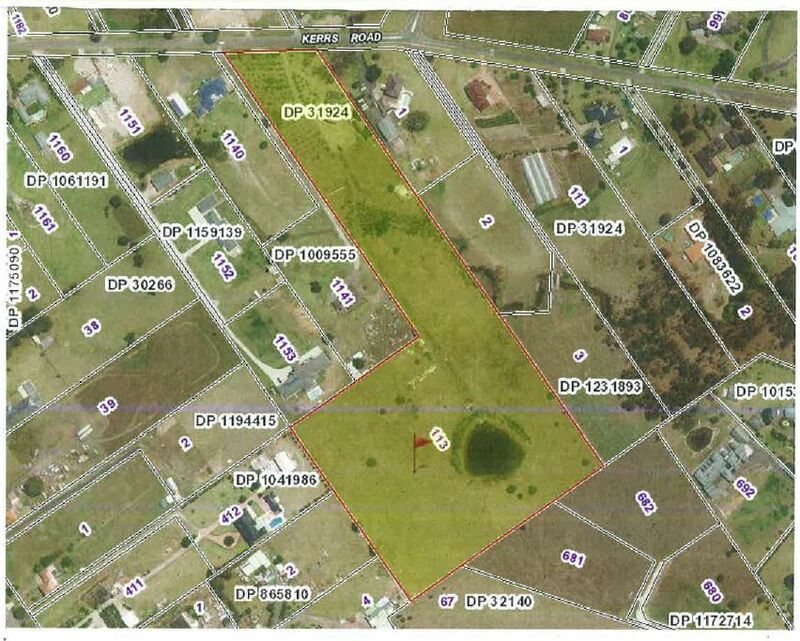 Also with the state government commissioning a study to potentially rezone the area in the future.